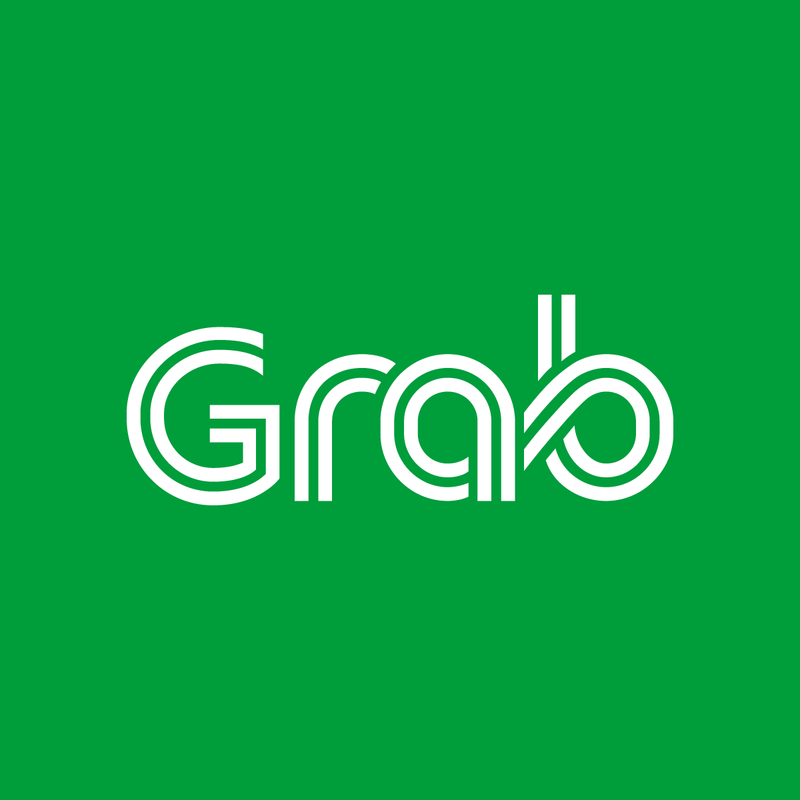 Promo Value: Selected users enjoy RM5 OFF x 2 Grab rides in Klang Valley only. Promo Usage: Valid with CIMB credit/debit card only. The Campaign will run from 1 – 31 August 2017. 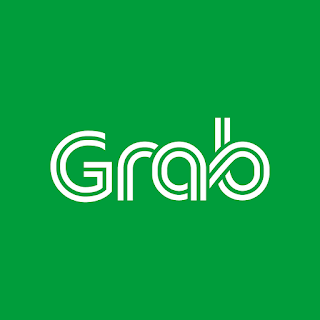 This promotion is only valid for Grab rides pick up / drop off from / at Grab Klang Valley coverage area within Malaysia.